By Rean in Internet. Updated on March 21, 2019 . A lot of tech consumers immediately jumped into the bandwagon that was Pokemon Go as its much-awaited release finally happened during 2016. 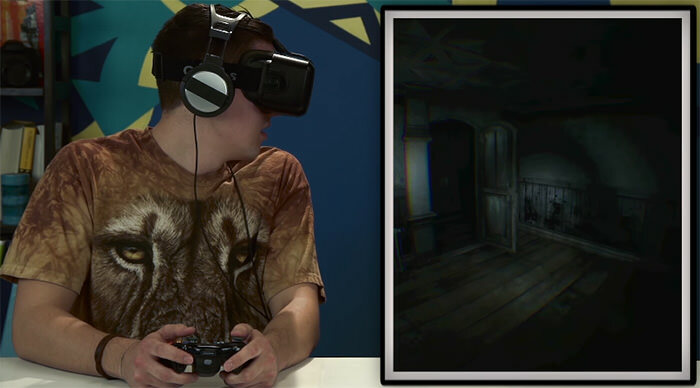 This was pretty understandable as the game had popularized the words “Virtual Reality” and “Augmented Reality” to casual consumers. 2016 also marked the actual penetration of Virtual Reality (VR) headsets into the market as companies like HTC and Oculus released their VR environments. Heck, even Sony fully jumped into it. But the truth is, VR and AR won’t probably even matter in 2017 as the technology is moving forward into something easier to digest – Mixed Reality. How does VR, AR, and MR differ? VR is defined as the usage of computer technology to simulate an environment. In VR, the user is placed within the world he wants to experience. It makes use of visual, auditory, and sometimes haptic senses to interact between the user and the system. VR usually requires a head-mounted display (HMD) that you wear to put the screen in front of your eyes. Other systems require headsets and sensors to simulate sound and movement to ensure full immersion. When you interact with a VR device, you are put into whatever the device is supposed to show. As you move your head, and sometimes your body around, the image you see changes accordingly. What this does is trick your brain into thinking that you are in this particular place that you are not. And here lies the problem, VR can’t fully trick you into believing. Your brain will realize that you are delivering false presence. For example, you are immersed into a spaceship banging against asteroids: your vision says the surrounding is in disarray but your body stays at the same spot. This makes users anxious because their body is telling them two different things which often results into motion sickness and sometimes nausea. AR is the process of putting artificial elements into the view of the physical world. This means that computer-generated sensory input and output such as graphical elements, GPS data, audio and more are augmented or glued with the physical environment to enhance experience. This means that when you look at an augmented reality device, you will be seeing the physical world overlaid with additional information which you can interact with. 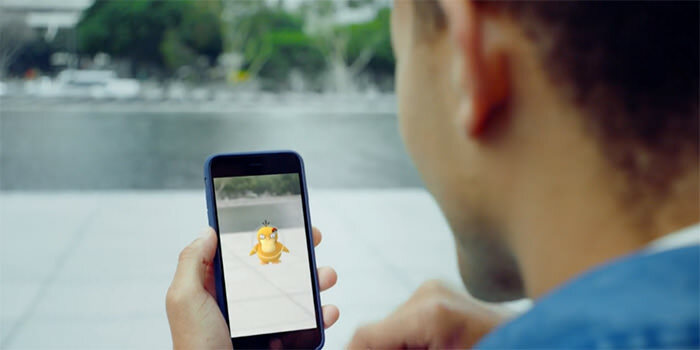 AR is a technology present in reality TV shows and movies but its recent popularity can be attributed to Google Glass and the Pokemon Go app. In the Pokemon Go app, you have a feature where you can catch your Pokemons in the habitat they belong. So you can open up your camera and see what your Pokemon looks like in its natural habitat and catch it. MR, also know as Hybrid Reality, combines the best points of Virtual and Augmented Realities. Using this kind of environment, users can easily transition through the real and virtual world simultaneously. Unlike VR, that puts you in the environment and anchors everything to the user’s real world space, MR makes interactions more real by mimicking natural behavior and perspective change as you interact with elements. MR scans your physical environment and then maps a 3D representation of your surroundings. This means that your device has information at where and how computer generated elements are placed in the space. This greatly differs from VR as it’s not immersing the user into a different world but into an augmented and easier to interact environment. With the help of transparent lenses, spatial sound and sensors that map your location and spatial relations will help the user understand how he can use different elements within the interface. It may seem that we are talking about VR, AR, and MR as an awesome technology for games only, however, the use of MR span to different fields too. 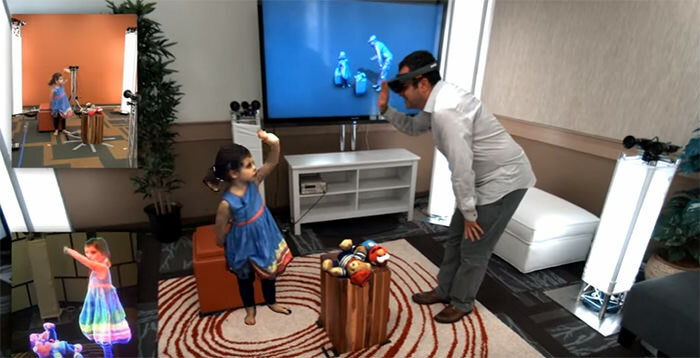 Have you heard of Holoportation? Well, if MR becomes the real deal then we might see the advent of holographic images talking to us. That means you can talk to your friend who lives miles away from you in a hologram! If this does not excite you then probably nothing will. Watch an NBA game and see the stats or interact with players, and other fans real time without you ever leaving your seat. Also imagine what revolution this could bring to the cinemas. Imagine being actually there in the film with the characters! Imagine dissecting a frog for your Biology class without even using a real frog. Or learning about Human Anatomy and Physiology right at your fingertips. The uses for this type of technology will be boundless. From sports, music, TV to art, and even education. Every single thing we do can be pretty much disrupted by Mixed Reality and it will slowly replace mobile devices, and soon, even your TVs, laptops, and tablets. This means that everything you will consume will probably come from Mixed Reality all through a single pair of lenses. If you think collaboration is vibrant today, well, be excited for MR to disrupt it. 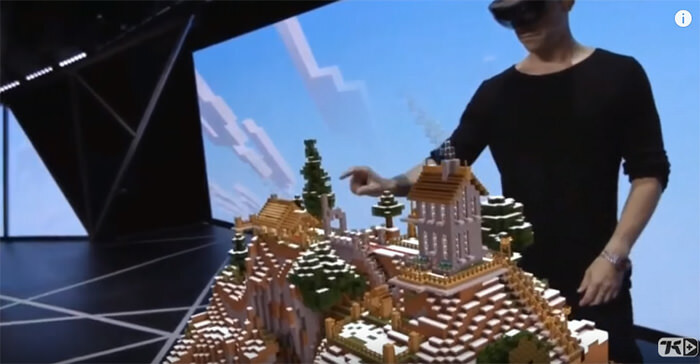 It is seen that Mixed Reality will improve collaboration as it is clearly possesses the potential to connect workforces and teams together, even if they are halfway around the world. Potential virtual offices can be set up where employees can simply put their Hololens on and collaborate. This improves the flexibility of the workforce as employees can easily work at their own preferred workplace and time. Not only will MR eliminate spatial barriers, it will also help in overcoming language barriers. Imagine translating messages in real time as you speak. You can also tap Mixed Reality alongside Machine learning. In fact, a system called Plant.IO is currently exploring such opportunities. A server dedicated to machine learning gathers data about plant growth and conditions and then analyzes them to predict what the plants need today. This is paired with MR capable devices like the hololens where the user can adjust fertilizer, water flow, and lighting as to what he prefers, all in real time. This method gamifies farming and encourages people to build their small gardens from home, monitor it and provide an interactive way to use the system. Of course, this extends to more than just farming as it could be applied to warehouse management, industrial operations and more. Mixed Reality is exciting, especially that it transcends more than just a tool for gaming but a way to improve human life in all its facets. And as 2017 had just begun, we await its further development. And it might not happen in the blink of an eye but Mixed Reality will soon take over and it’s probably one of the most exciting things to look forward to.